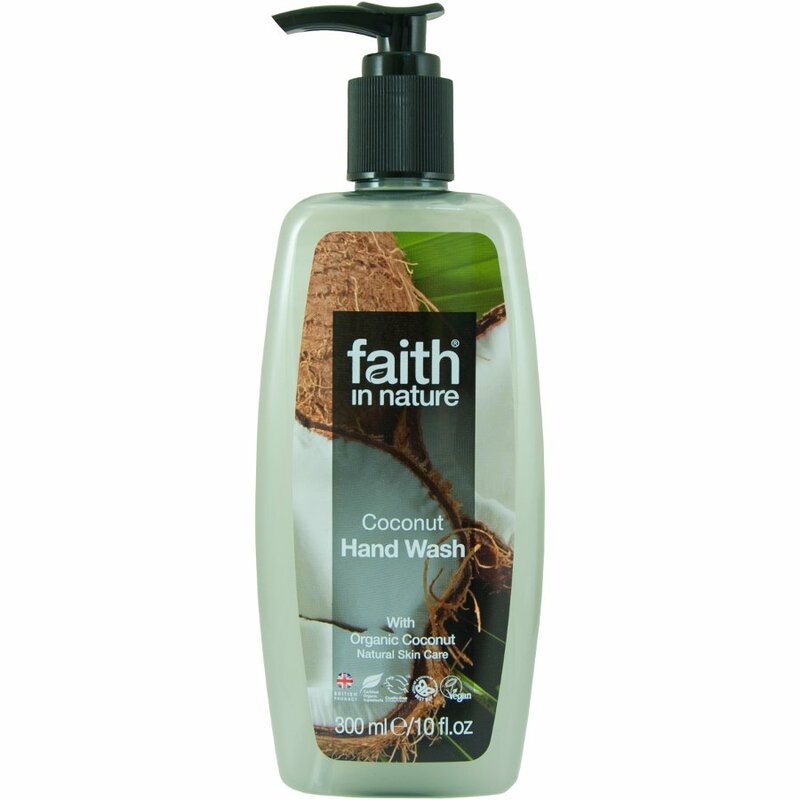 A deliciously tropical Faith in Nature hand wash with the aroma of organic coconut. Contains natural vitamin E and glycerine (of vegetable origin). 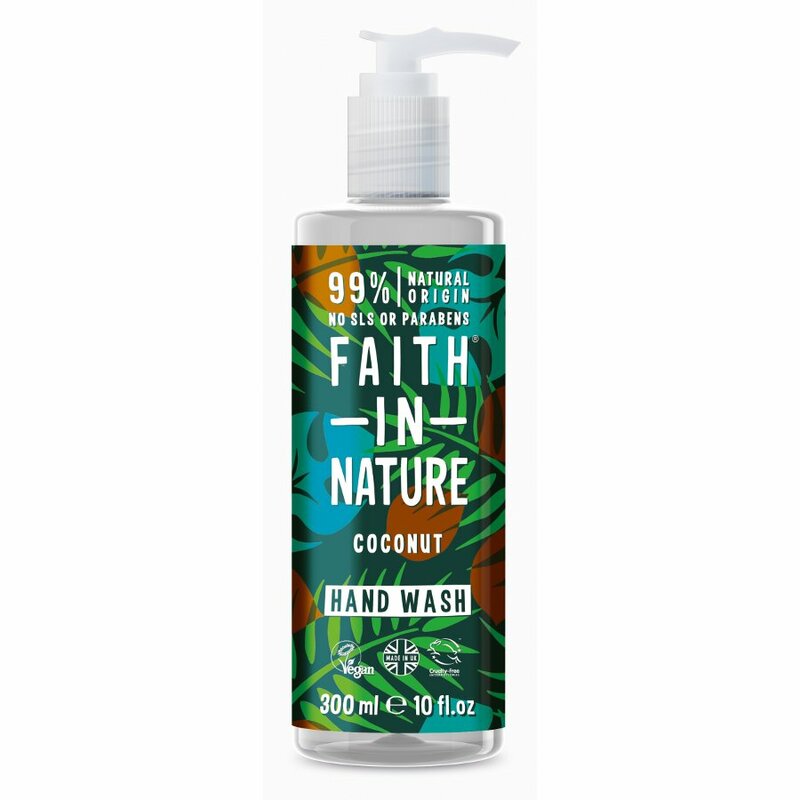 There are currently no questions to display about Faith in Nature Coconut Hand Wash - 300ml.